Alex Sainato, owner of JMAX Enterprises, completed a ground-up construction of a 2,200 sq. ft. clubhouse office while self-performing in excavation, utilities, masonry, rough and finish carpentry and installation of James Hardie siding. 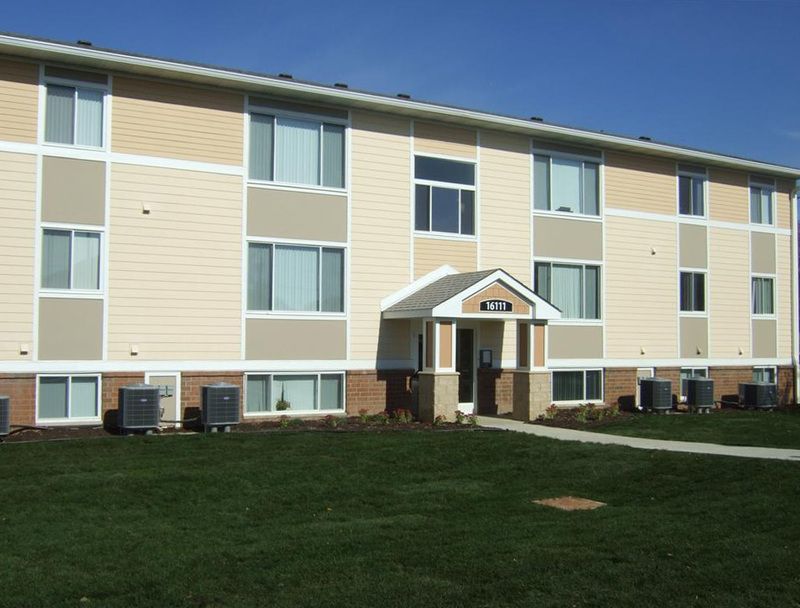 70,000 square feet of James Hardie siding was installed on five free-standing apartment units.